Bound by Mexico and Central America to the West, the colourful, characterful, laid back and welcoming Caribbean incorporates the numerous islands of the West Indies. 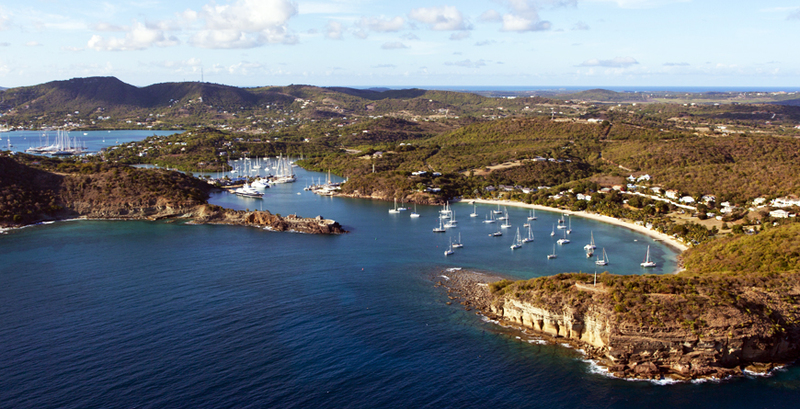 We feature Antigua, Barbados, Grenada, St Lucia, St Kitts and Nevis and St Vincent and the Grenadines. 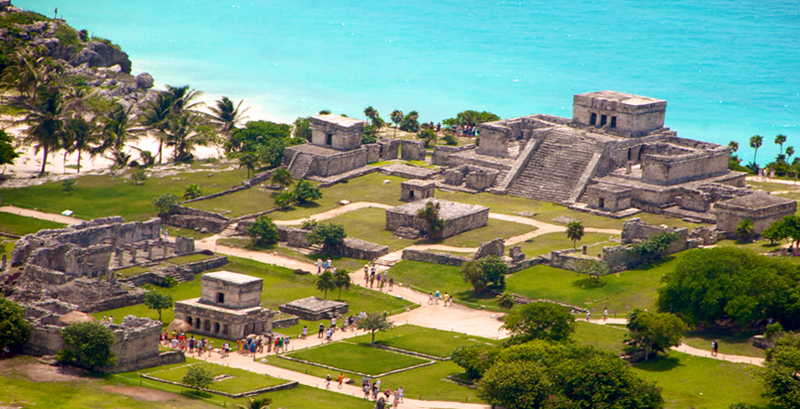 In this section we also include the turquoise waters and white sand beaches of the Riviera Maya, South of Cancun, where a stay can also include visits to ancient ruins and some unforgettable jungle adventures - a perfect first long-haul trip with young children. 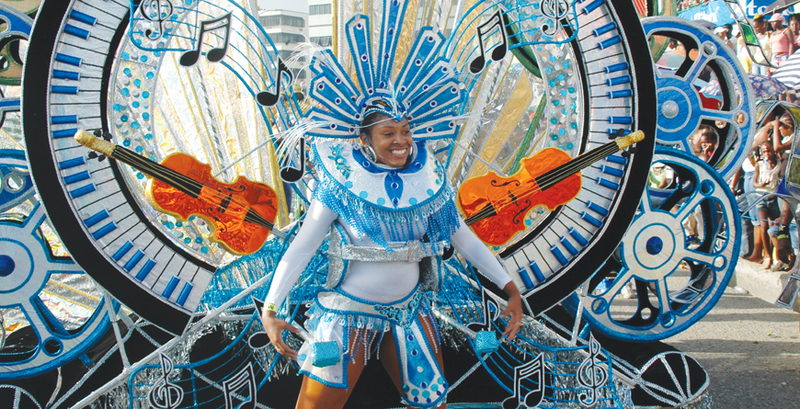 All the Caribbean islands boast delightful white sandy beaches and warm, clear seas, but have unique individual personalities in terms of culture and natural environment. 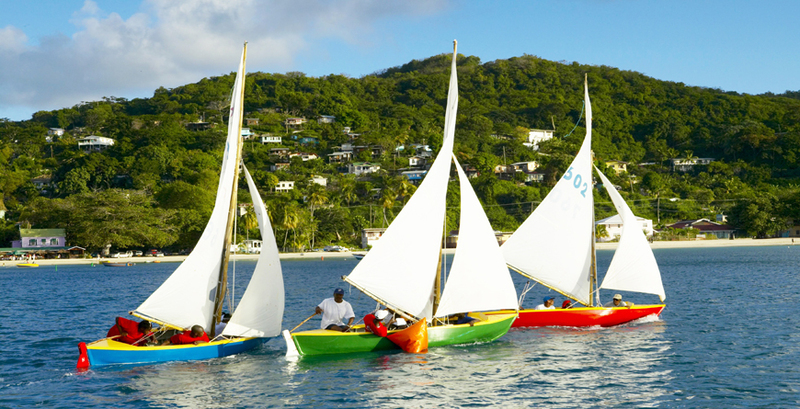 Barbados, for example, has some of the most luxurious properties in the Caribbean and is well known for its fantastic restaurants, Grenada is strikingly beautiful with unspoilt beaches, Antigua boasts numerous amazing beaches and great sailing opportunities. If you enjoy diving and yachting consider St Vincent and the Grenadines or for dramatic beauty the iconic Piton Mountains that rise out of the sea in St Lucia take some beating. We can advise about island combinations, as well as how to combine a stay here with an adventure in the USA. The temperature variations throughout the year are very slight with the average being around 26 - 28 C. High season is between mid-December to mid-April However, the trade winds aren’t so prevalent in the Summer months, leading to higher humidity and the main hurricane season is in August and September. It is worth bearing in mind that hurricanes are often short in duration and real bargain holidays can be had here in the low season months, such as May and early December. Flights: There are numerous direct flights from the UK with most major carriers and otherwise connecting flight options via the Europe and the USA. 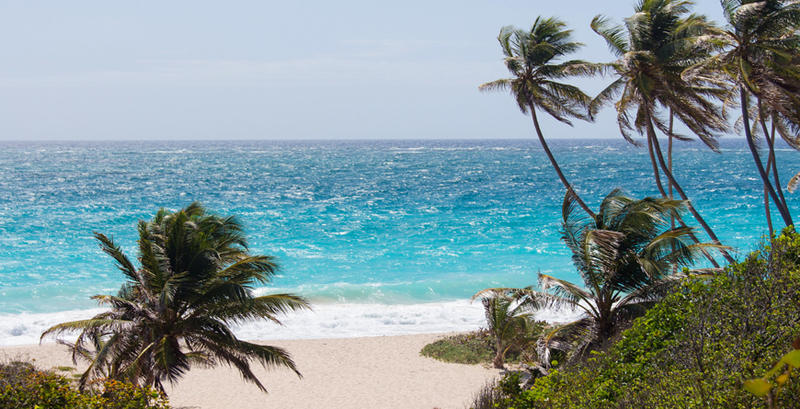 A relaxing holiday by the beach in the Caribbean makes for a wonderful venue to catch up with Friends & Family. Let us find you the perfect villa, often in the grounds of a luxury hotel providing excellent facilities on your doorstep, where you can share a special celebration or simply spoil yourselves in tropical surroundings.